Even what seems unlikely can be possible. The words “affordable” and “prosthodontist” don’t seem like they should fit in the same sentence. Prosthodontists are known as the dental field’s top specialists, the ones in charge of teams of dentists and responsible for conducting the most complex procedures. 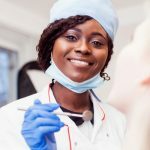 If you’re like most people, you choose dentists who are a little further down the chain of expertise, because they’re affordable. But what happens when you’re told by your general dentist that you need more involved dental work? What happens if a family member gets oral cancer and needs dental reconstruction following treatment? Or what if you have serious cosmetic issues with your teeth that may be holding you back from doing all you can in life? 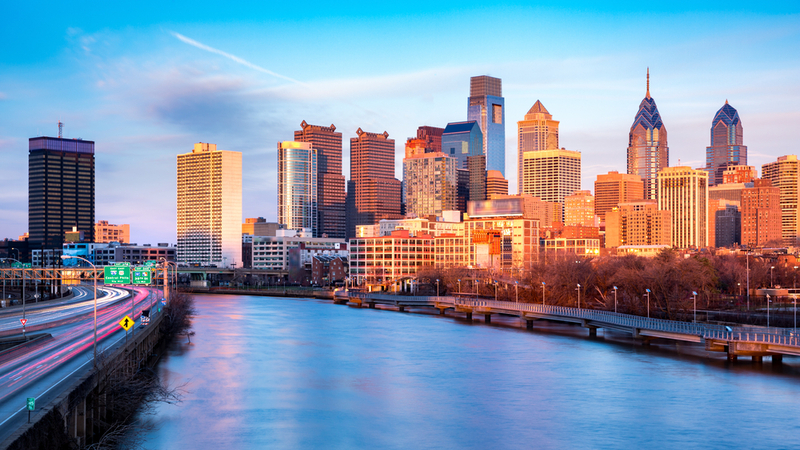 The good news is that there are affordable Philly prosthodontists out there—you just have to know where to look. No one wants to spend a fortune on dental care, and besides, most people don’t have the means to foot the bill for a top specialist. 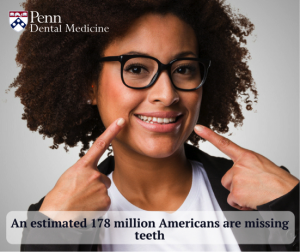 That’s why we offer discounted rates at Penn Dental Medicine. We’re a dental school and a clinic, and the great news is that you get the best of both worlds. Because we operate out of a dental school, we can offer high-quality care to patients at a much lower cost than what you’ll find at elsewhere. There are other advantages of our clinic’s educational status, too: top equipment, state-of-the-art scanning technology, research-based methods, and some of the world’s finest dental professionals as supervisors. 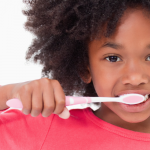 When you come to Penn Dental Medicine, the Penn reputation is behind the quality of your care. If you need affordable prosthodontics in Philly, we are the best choice. From cosmetics to reconstructive surgery, the prosthodontists at Penn Dental Medicine can handle any difficult case. So why wait when you can schedule your first prosthodontics appointment today? You use this contact form to have us call you or call us directly at 215-898-8965.